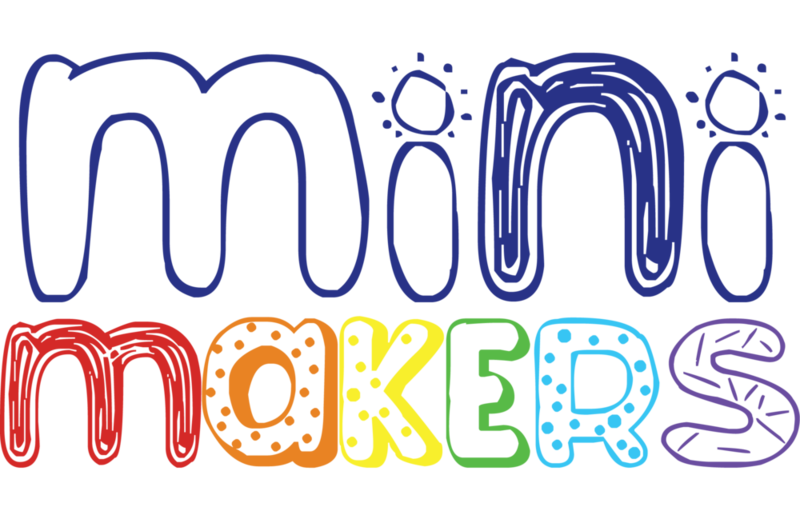 We've recently launched new party style in partnership with product designer and social entrepreneur Giona Fiorentino - MIni Makers. 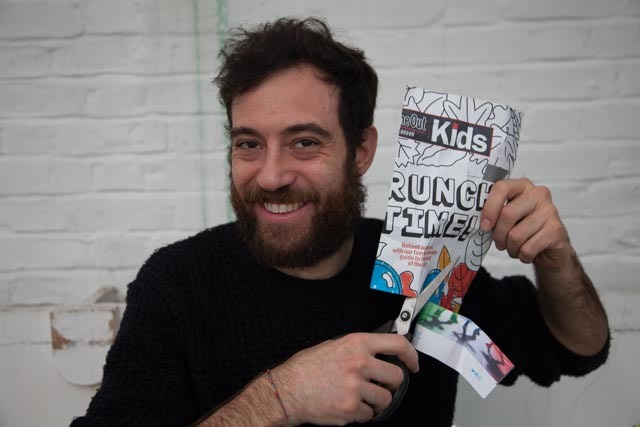 It's a superfun art and craft workshop where we will be reusing the materials we produce at event production like cardboards from deliveries, foil packaging, old flyers and magazines, straws, balloons, even fruit kebab skewers! In this way we will be able to reduce our rubbish even more! Help us to save the planet and bring a piece of rubbish with you to a party - we now need old cleaning product bottles, like from washing up liquid or fabric softener!